This conference is for teenage parents. 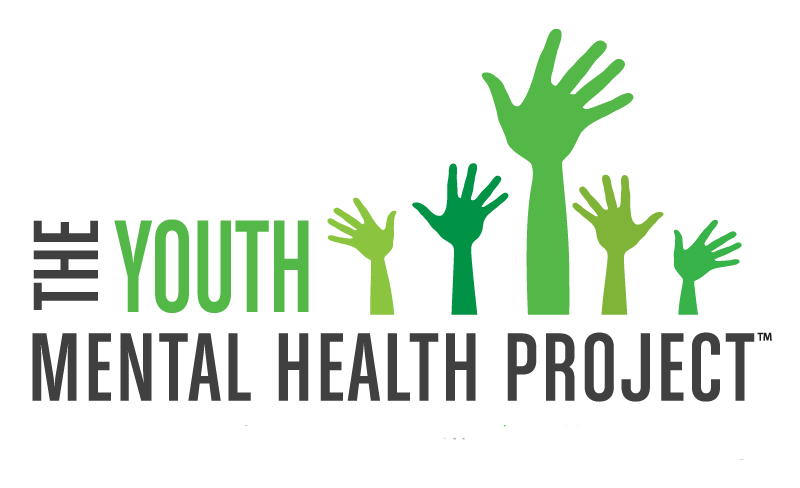 Randi Silverman, Founder of The Youth Mental Health Project and Speaker will present a Functioning 101 followed by a Q & A. The presentation is all from the perspective of a parent with lived experience. For more information on Randi.